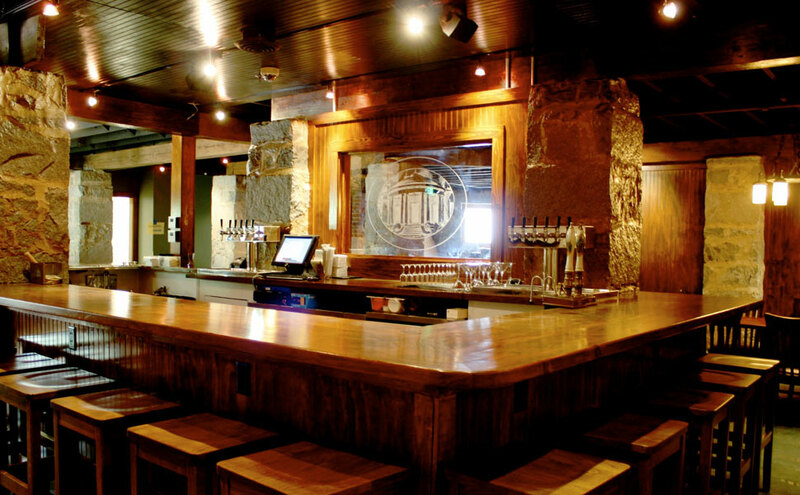 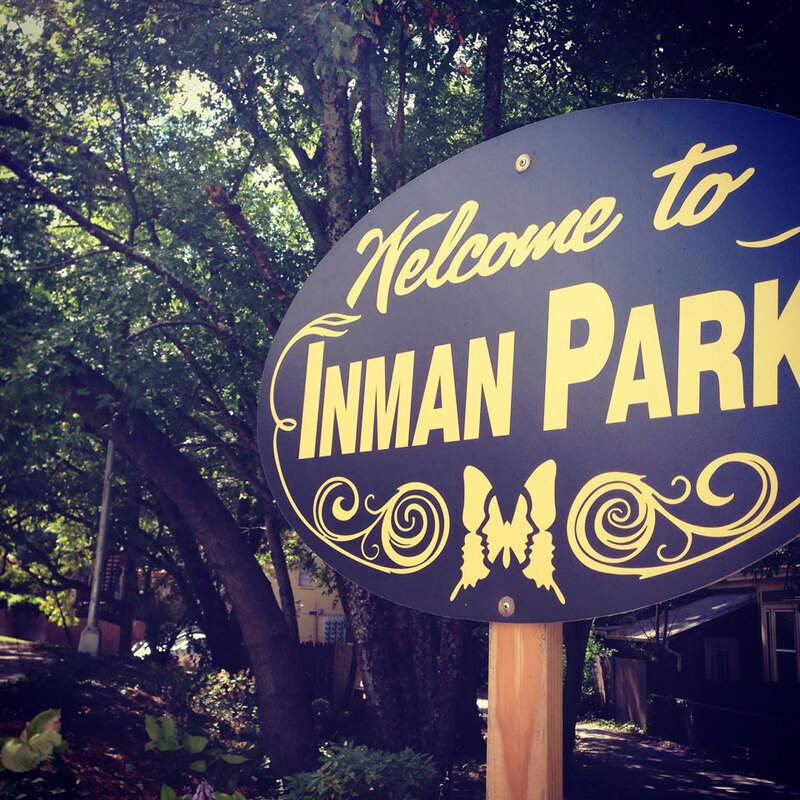 Inman Park is a major culinary destination. 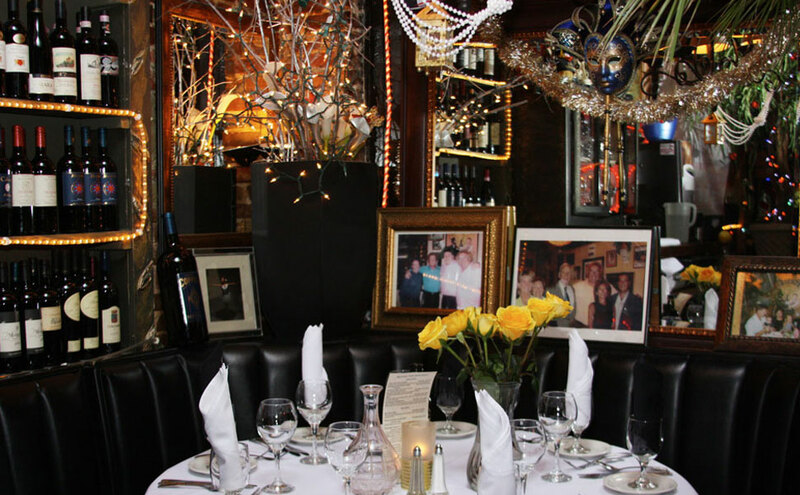 Restaurant-rich, the area has more than 14 restaurants and pubs, offering American, Southern, European and ethnic cuisine. 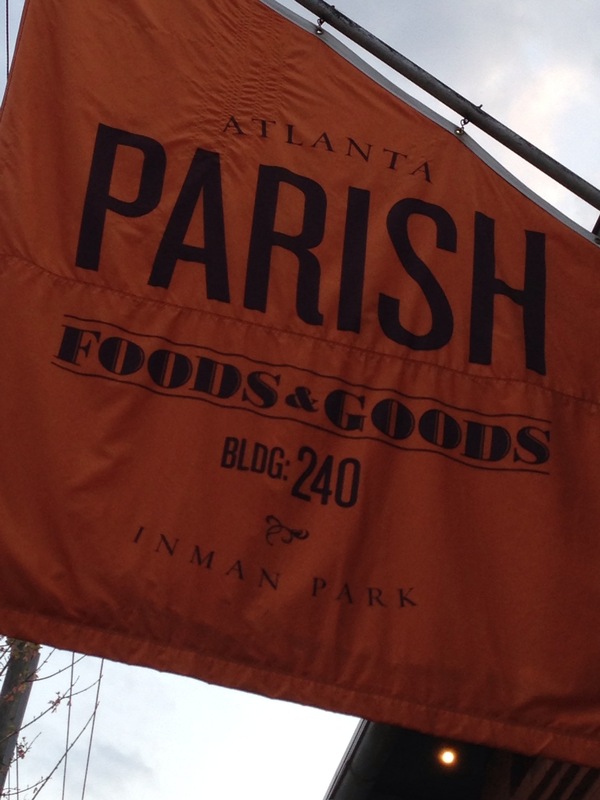 No wonder Inman Park has become an area with an increasingly sophisticated palate.